It’s been four years since flight MH17 was shot down over eastern Ukraine, killing all 298 people on board. Since the tragedy, pro-Kremlin media and trolls have worked tirelessly to undermine the Dutch-led investigation and shift the blame onto Ukraine despite the wealth of evidence pointing to Moscow’s involvement. The disinformation campaign about flight MH17 is still going strong today. The main disinformation narratives continue to be recycled with slight variations: Ukrainian pilots shot down the aircraft, Ukraine destroyed evidence to cover up its responsibility, the Joint Investigation Team (JIT) is lying to victimise Russia. 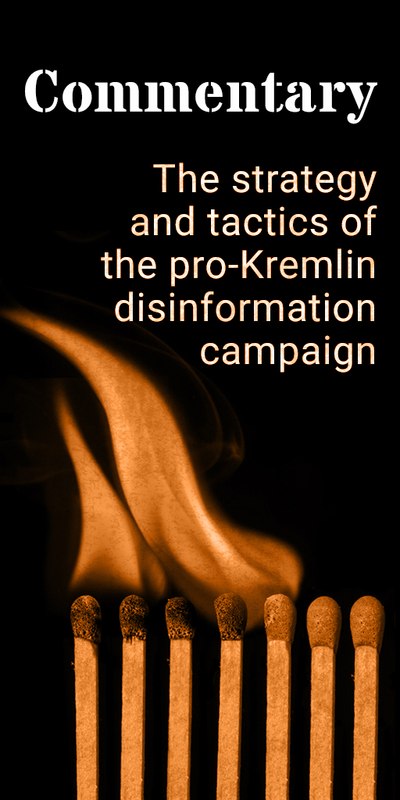 May-June 2018 saw a huge upsurge in fresh disinformation cases about MH17, largely due to the JIT’s announcement on 24 May that the plane was downed by a Russian missile from territory controlled by pro-Russian separatists in eastern Ukraine. 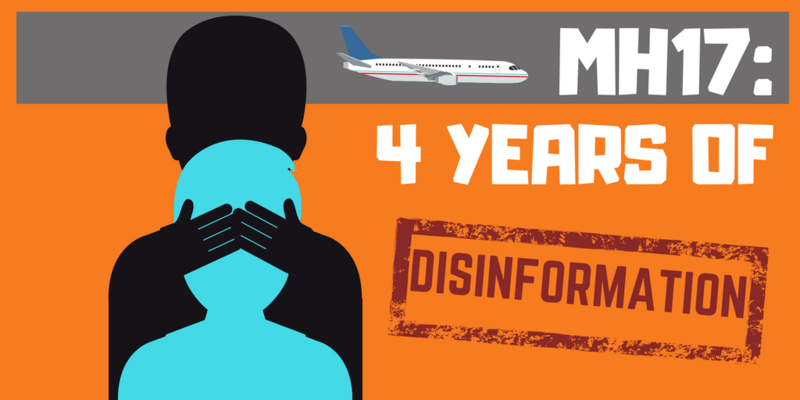 On 29 May, EUvsDisinfo had debunked a total of 57 individual cases of disinformation related to MH17. By 27 June, this figure had reached 89. Among the latest cases, the Russian state news agency TASS cited the defence ministry as claiming that no anti-aircraft missile system had ever crossed into Ukraine from Russia. 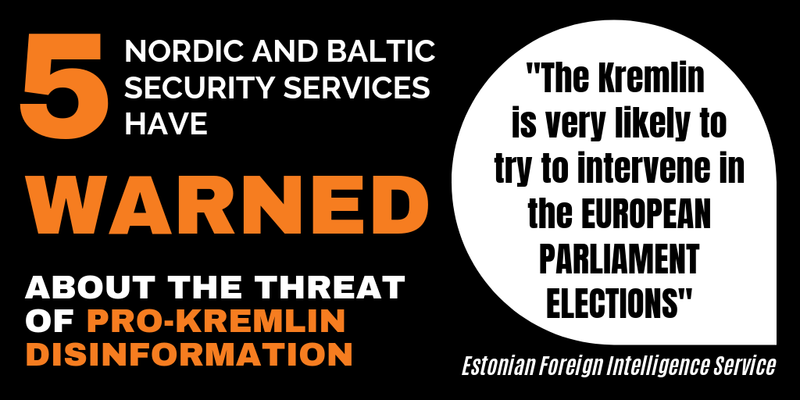 The JIT was also accused of deliberately withholding information about the missile to harm Russia, and Sputnik described the investigators’ accusations as part of a concerted NATO campaign against Russia.